jamaria is using Smore newsletters to spread the word online. 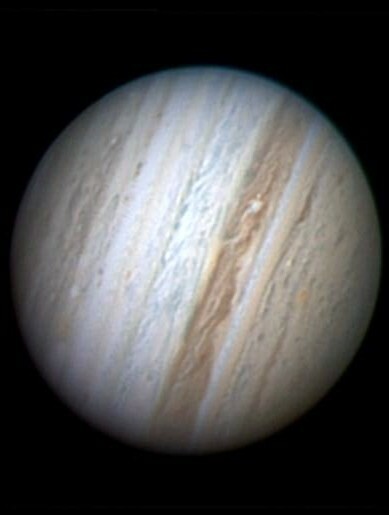 Jupiter is the largest planet in our solar system. 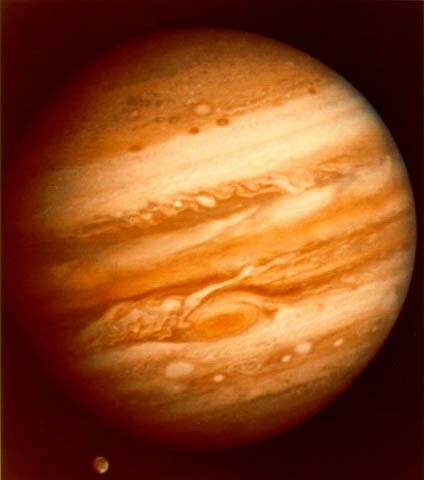 Jupiter is the 5th planet in the solar system.